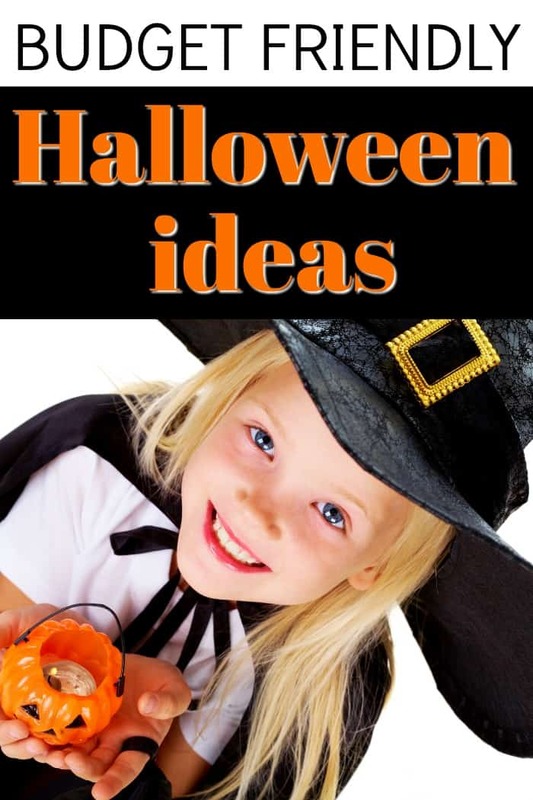 Halloween is an amazing and exciting time of year for both adults and children alike. From delicious treats to fun costumes, there are many things to be excited for as Halloween creeps up on us. While Halloween can be fun, it is also important to keep in mind that there may be some safety issues associated with the Spooktacular holiday. Making sure this Halloween is a safe one is incredibly important. REFLECTIVE MATERIAL – Add reflective tape or have your children wear reflective costumes to make sure they are easily seen in the dark. FACE PAINT INSTEAD OF MASKS – Masks can easily obstruct one’s vision, causing accidents. Rather than wearing a mask, have your children use face paint or makeup instead. SAFE ACCESSORIES – While some accessories make the costume, it’s important to ensure that they are soft and flexible. 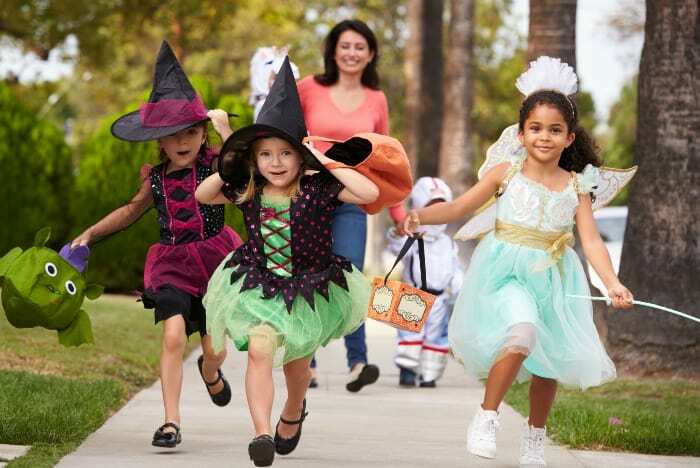 COSTUMES SHOULD BE THE RIGHT LENGTH – Long costumes can be a tripping hazard which is not a good thing when children are running from house to house. Make sure that all costumes are the correct length. VISIT WELL-LIT HOMES – Never go to a home that has their outside lights fully off. Chances are they are not home and there could be hazards present on the property. TRAVEL IN GROUPS – Always trick-or-treat with a group rather than on your own. STAY ON THE MAIN STREET – Avoid shortcuts, catwalks and dark alleys. PLAN YOUR ROUTE – Prior to going out on your trick-or-treating adventure make sure you plan your route in depth and stick with the plan. ALWAYS INSPECT CANDY – It is a good idea to pay close attention to the candy your children receive. And ALWAYS inspect the candy before your child eats any of it. THROW OUT CANDY WITH DAMAGED PACKAGING – Any candy package that appears to be open looks suspicious or may have been tampered with should be thrown away immediately and never consumed. 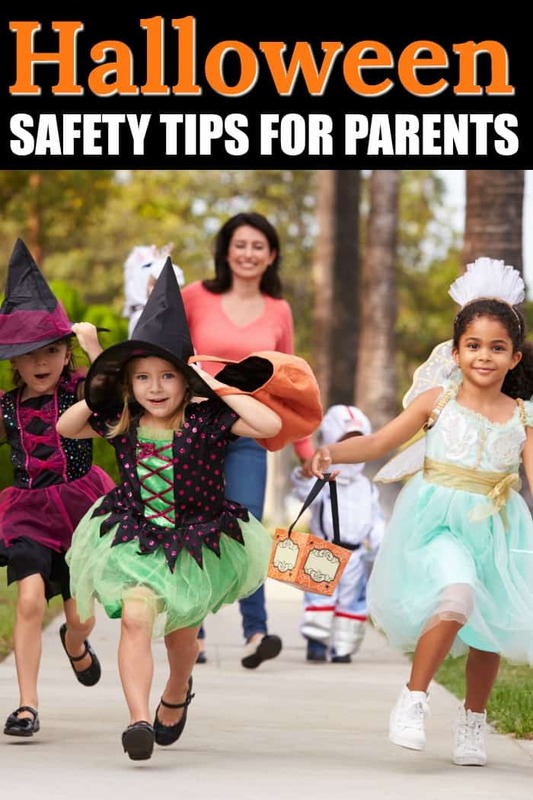 Halloween can be a fantastically fun time of year, just make sure that you are taking the appropriate safety precautions to keep your family safe this year.